In a letter to the editor concerning the manuscript “Development of a computer system to support medication reviews in nursing homes” the authors state that the proposed computer system to support medication reviews is a good concept but not new . Thank you for your reaction to our manuscript. 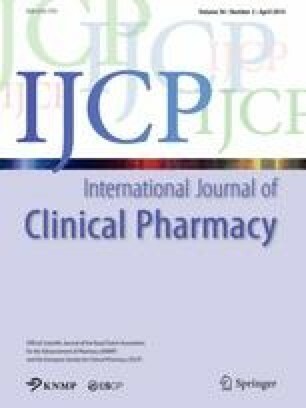 We agree that the concept of a clinical decision support system (CDSS) is not new nor the idea to use these techniques to support medication reviews. Furthermore, the concept of Multiple Classification Ripple-Down Rules (MCRDR) methodology appears to use state of the art programming. However, we have different approach since our system is able to support the medication review fully automated.